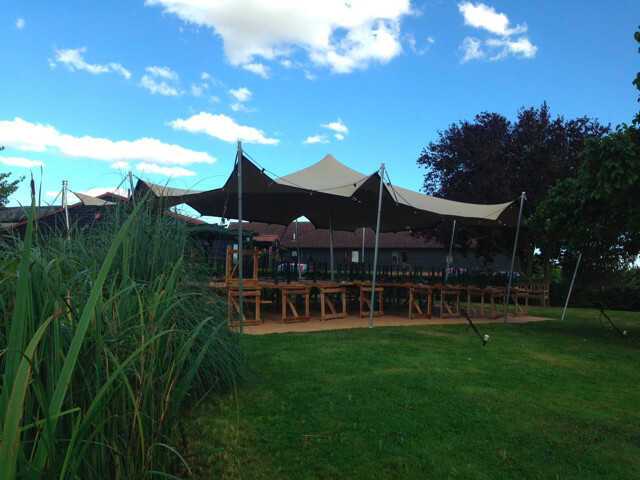 Stretch tents are even more versatile and robust than tipis. They can be erected at all times of the year, including during adverse weather conditions, and can be constructed around obstacles such as trees or shrubs. 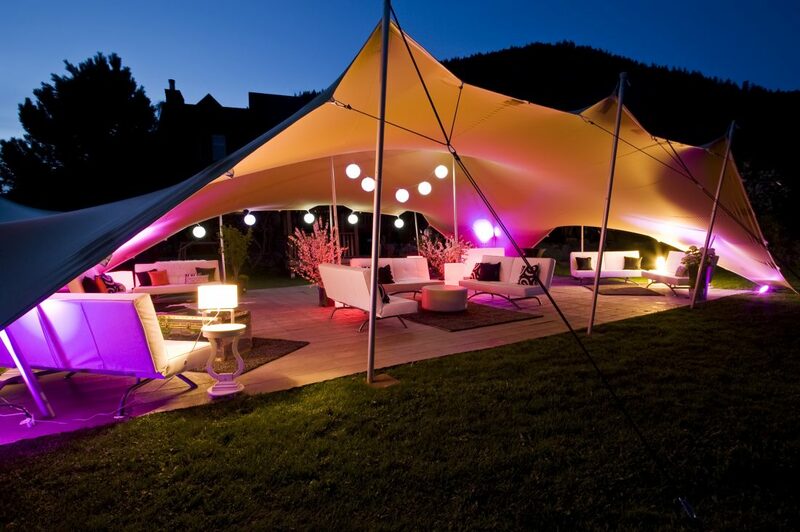 We can even erect stretch tents on balconies, rooftops or inside buildings. Just like the tipis, they can be closed off or left open depending on your requirements. 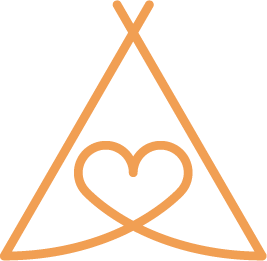 Love Tipis offer a comprehensive event hire service with heating options, luxurious furniture, attractive lighting and fixtures, dance floors, woodburners, fireplaces, barbecues and toilet facilities.